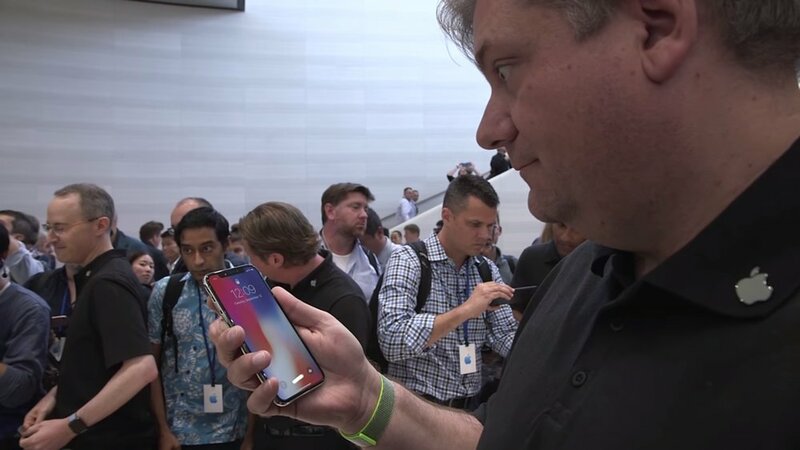 The Apple iPhone X has made waves with its $1,000 price tag, although there's no denying it does look pretty damn cool. I was about 1000% sure I wouldn't buy this phone before watching this video, and now after watching I'm down to like 500% sure I won't be buying it because who has that kind of money to blow on a phone? See how you feel and if you can justify it by watching the video below.